When designing the interior of a home to include projectors or screens, your priority is most likely to meet your client’s expectations — if not go above and beyond. 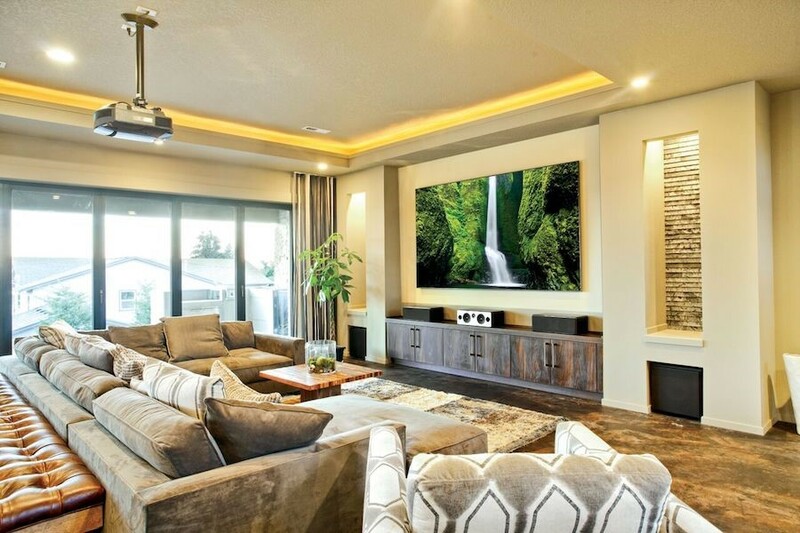 Many homeowners in the Colleyville area are interested in audio video solutions to hide their screens so that it’s not overtly on display all the time. In this blog, we will look at some of the ways that you can best design a homeowner’s space to find the best solution — whether it’s subtly hiding the screen out of sight or disguising it with décor. What is the Best Entertainment Gear for Your Outdoor Spaces? 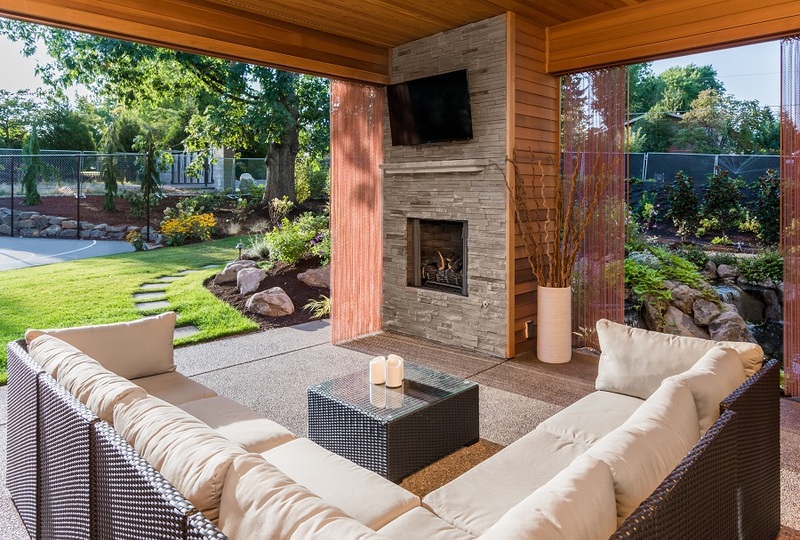 When looking to create the right atmosphere in your outdoor spaces –the pool, patio, or backyard—a big part of it is having quality entertainment for friends and family. Whether it’s inside or outside, a get-together can get stale without the right music to set the ambiance. With such great weather in the Colleyville, Texas area, we know you’re going to want to invite people over to enjoy some fresh air. Below we’ll take a look at some of the equipment you should include in your audio video system to create quality outdoor entertainment.